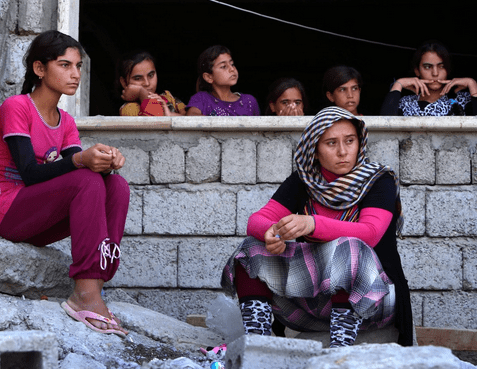 Members of a minority sect known as Yazidi are currently stranded on a remote mountain in Iraq—facing extreme thirst and starvation—after being driven from their homes by “The Islamic State,” also known as ISIS. The radical Sunni Muslim group has recently overtaken villages across Iraq, brutally executing locals who do not conform to their strict ideology. According to The Washington Post, the Yazidi are considered “ to be devil worshippers and apostates” by the Islamic State.